As lawmakers in the House and Senate try to hammer out a compromise on their defense bills, they must reconcile their approaches to military health services. Key issues include access to scheduled appointments and urgent care, as well as mental health services. Congress must find ways to reduce costs while expanding coverage, which is not easily accomplished, especially in Washington. 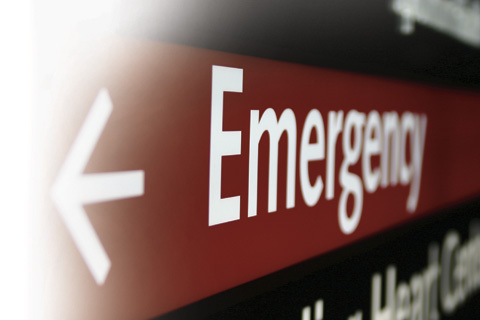 One crucial issue is the rate at which Tricare beneficiaries use emergency room services for health needs that urgent care or a schedule appointment could address. This practice is so costly — $531 for an ER visit vs. $131 for urgent care — that the Defense Department proposed fining Tricare patients for frequent ER visits. Yet, are Tricare patients to blame when the system imposes such long waits to see a treating physician? The Senate bill seeks to address this issue by authorizing Tricare patients to make four urgent care visits a year without a referral. The House bill would address ER overuse by requiring DoD to provide Tricare patients with reasonably timed appointments and access to Tricare-approved providers when DoD cannot provide appointments within a standard time frame. On the issue of mental health, the Senate bill would require all DoD primary care physicians and mental health providers to be trained to assess and manage patients at high risk for suicide. Moreover, the bill would provide incentives for civilian healthcare providers to learn how to treat service-related behavioral conditions. Private healthcare providers are often unaware of the stress factors that military personnel and their families face. Specific training for private healthcare providers would improve access to effective care for military personnel and their families. Other issues Congress must reconcile include prescription drug coverage and access to birth control. Marcari, Russotto, Spencer & Balaban can help you manage discrepancies with your accident report or any other aspect of your vehicle accident case. Call us at 866-866-VETS or contact our office online.